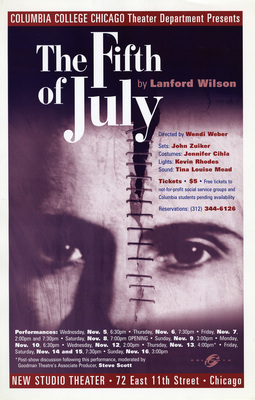 By Lanford Wilson. Directed by Wendi Weber. New Studio Theater.